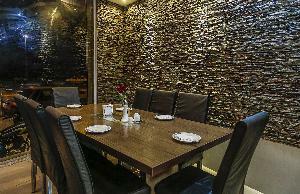 This traditional restaurant serves a host of delicious local and southern dishes. Bagh-e Zahra Sq., Motahari St. 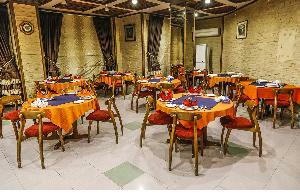 Located in Parvaz Hotel, this restaurant serves Persian food. 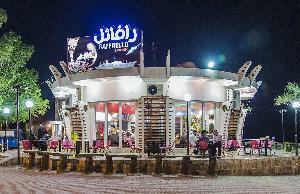 This cozy restaurant offers guests a variety of Persian and seafood dishes. 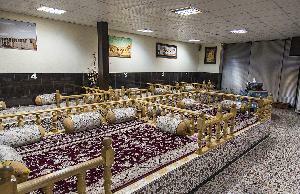 This traditional restaurant is one of the famous eateries of Bushehr and serves delicious high-quality Persian, local and traditional dishes. 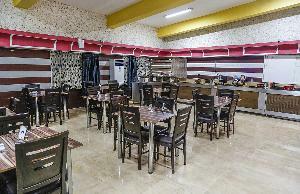 This fast food restaurant serves a variety of tasty pizzas and sandwiches. 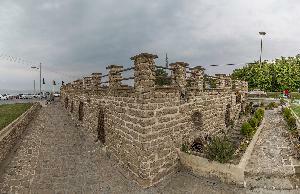 Rais Ali Delvari St., Daliran-e Tangestan Sq. 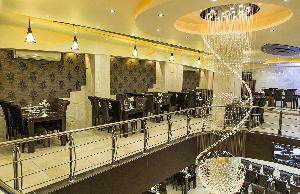 Located in Delvar Tourisst Inn Hotel, this restaurant serves Persian dishes. The restaurant has a lunch buffet.